Comments: Excessive highlighting/writing. Orders ship the same or next business day. All orders ship with a tracking number. 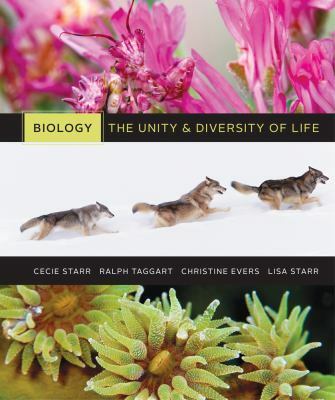 Ralph Taggart is the author of 'Volume 4 - Plant Structure & Function (Biology the Unity & Diversity of Life)', published 2012 under ISBN 9781111580681 and ISBN 1111580685. Loading marketplace prices 5 copies from $8.60 How does the rental process work?